The success of a project is a direct result of how efficiently it was managed. For architecture, engineering and construction companies, success is critical to bottom-line profitability. Efficiency is obtained by collaborating and integrating all aspects of your business. 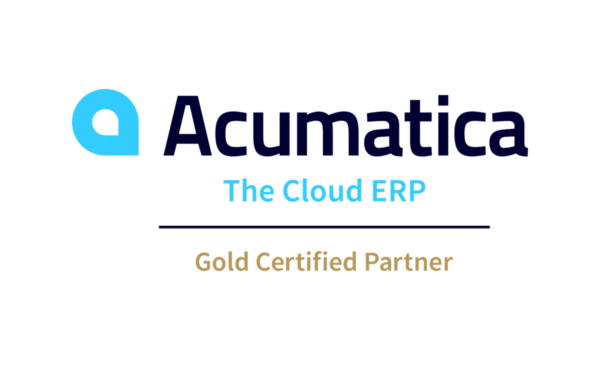 Acumatica provides the software for success by delivering a comprehensive solution to manage events, documents, business processes and financials. Control project costs, scheduling, time tracking and workflow while continuously cultivating the customer relationship, resulting in a more efficient business.